Pradera residents have egg-ceptional access to a whole basketful of options for Easter fun (see what we did there?). Check out these Easter events in the Denver area as you celebrate the promise of spring. Nothing beats a weekend brunch. During the Easter season, many hotels offer special menus and events. Additionally, the Denver area provides some of the best culinary experiences in the country. 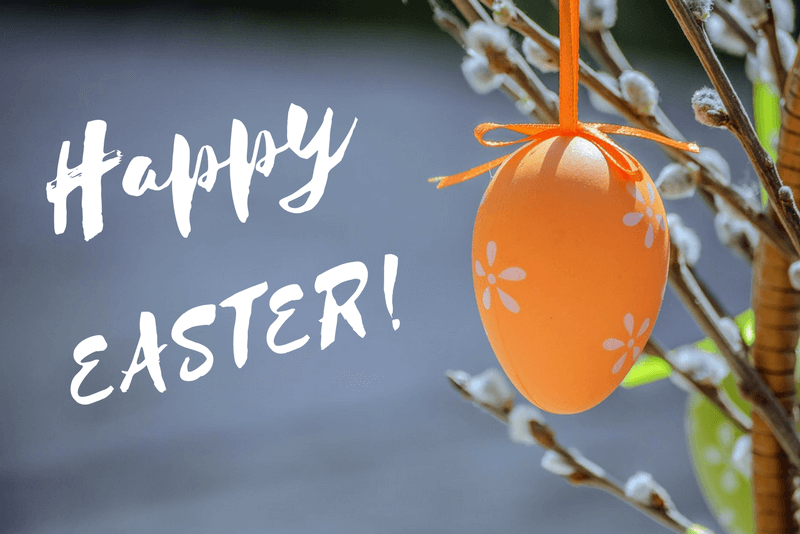 Consider these amazing options: Champagne Sunday Brunch at the Inverness Hotel; Easter brunch indulgence at The Brown Palace; Bunny Photo Brunch at the Denver Aquarium; and the Coastal Mexican flavor of Lola. Coloradans are lucky to get these beautiful spring days in between the snowy ones. Take advantage of being able to get outdoors, and walk or run the Bunny Bolt 5K/10K on March 31 in Denver’s City Park. There will fun, food, and entertainment for the whole family! Speaking of getting outside, these Easter Egg Hunts offer something a little different: Glow in the Dark Easter Egg Hunt in Littleton; the World’s Largest Easter Egg Hunt in Copper Mountain; and the Bunny Express Train at the Colorado Railroad Museum. Celebrate the season by attending the sunrise service at Red Rocks Amphitheater, dancing in the tulips at the Denver Botanic Gardens, and taking the dog for an extra long walk in the park. Pradera residents can celebrate spring in Parker with these shopping and dining options. There is always something fun and exciting to do, which is why the city remains one of the best places to live in the state of Colorado.